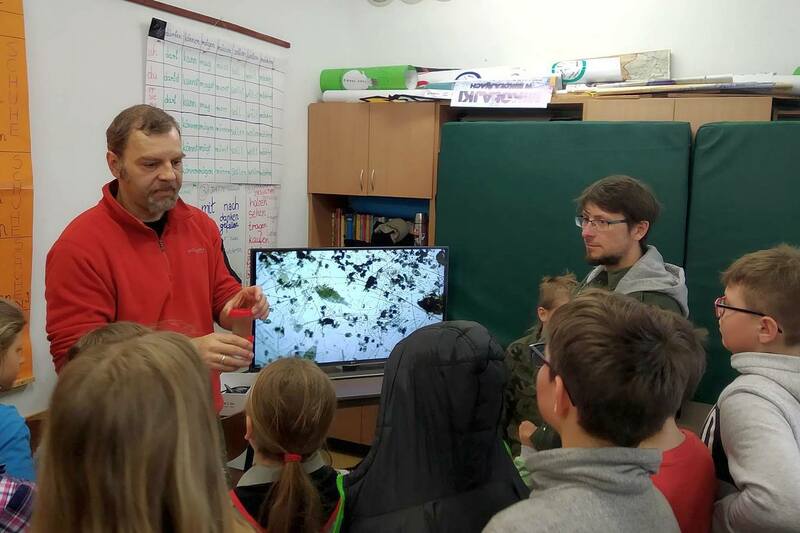 On March 15th, 2019, the Nature Picnic took place at the School in Mikołajki. The Nencki Institute Research Station in Mikołajki is a co-organizer of this picnic for several years. During the four hours we were visited by several hundred students from primary and secondary schools in our region.